In the area of psychological disorders, you will often see both “positive” and “negative” symptoms from the person suffering from the disorder. The mistake that people (and students) make about “positive” and “negative” symptoms is that they think of it as “good” symptoms vs “bad” symptoms. That is incorrect. You have to think of them in terms of addition and subtraction like they are math problems. “Positive” symptoms refer to thoughts and behaviors that are in addition to the normal thoughts and behaviors a person has. “Negative” thoughts and behaviors are those that a person should have but do not for some reason. For example, a person who has schizophrenia may suffer from the positive symptom of hearing voices that are not really there. They hear all the normal stuff and hear other voices in addition to the normal stuff. A person suffereing from severe anxiety may show the negative symptom of not being able to leave the house. A “normal” person easily leaves the house. The person suffering from the disorder cannot do the normal behavior. Positive and negative symptoms are different and therefore cannot be treated the same way. Different therapies deal with positive symptoms and others specifically deal with the negative ones. Baseball players show positive and negative symptoms as well. 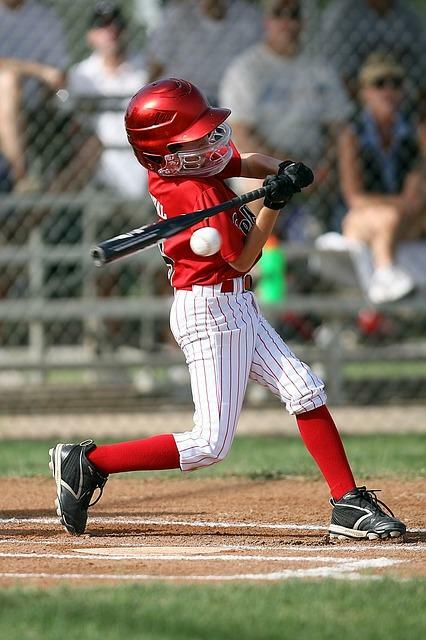 Some hitters have a lot of extra movement in their swings (positive symptoms) and others can barely keep from falling over on their swing (negative symptoms). And just like mental disorders, the same therapy does not work for both. My point with all this talk about psychological and baseball disorders is to remind players and coaches of the importance of matching the correct drill with the symptom. I wrote about this a while back in a post called Multivitamin vs Prescription Drills. A drill that targets a specific movement among many is usually good for eliminating unnecessary movement or “positive” symptoms. “Negative” symptoms are typically better addressed with drills that involve general athletic movements like balance, quickness, aggressiveness, eye-hand coordination, and so forth. When you are working with players, decide whether or not you are dealing with “positive” or “negative” symptoms and proceed accordingly.